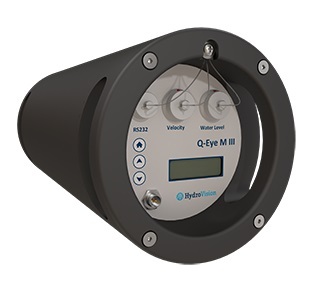 The HydroVision Q-Eye MIII is a portable flow meter for pipes or open channels. Q-Eye MIII. It is designed for applications in full or partially full pipes 100-200mm in diameter, or open channels with flow depth 40-2000mm. The submergible depth and velocity sensor which measures only 15 x 25 x 108 mm is the smallest sensor of this type currently available. The HydroVision Q-Eye PSC MT is a stationary flow meter for pipes and open channels. 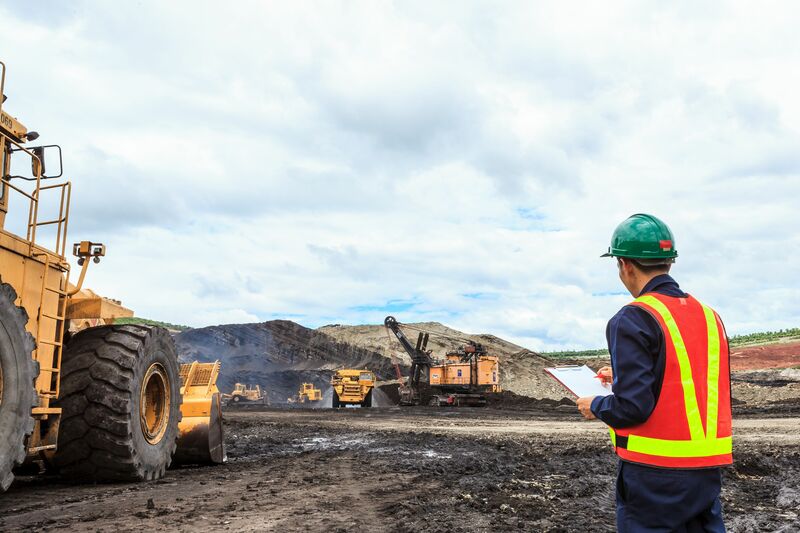 It uses advanced Doppler profiling technology to directly measure velocity profiles, making it the best choice for sites with non-uniform, rapidly changing, backwatered, near zero, negative or reverse flow conditions. The submergible depts and velocity sensor which measures only 15 x 25 x 108 mm is the smallest sensor of this type currently available. 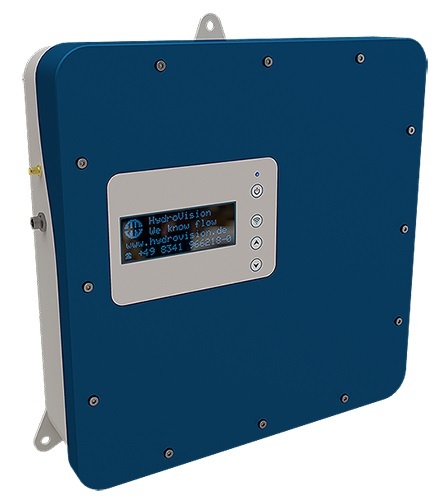 The HydroVision Q-Eye RADAR MT is a non-contact channel flow meter. It consists of a radar-based velocity sensor and an ultrasonic or radar based water level sensor.